Stay on the right side of the law when ordering CBD. Five years later, Eaze is still a major player in the California cannabis industry, and is seeking to expand its footprint nationwide. Late last year, the company launched a new website called Eaze Wellness with the goal of changing the way Americans buy CBD oil and other cannabidiol products. Since Eaze was founded, a lot has changed in regard to marijuana. While pot is still illegal at the federal level, the drug has been legalized in several states, including California. Several other states have also begun the legalization process. But for a huge chunk of the country, marijuana use is still strictly prohibited. If you’re not familiar with CBD, it’s a compound derived from cannabis plants. But unlike its widely-known counterpart, THC, CBD has no psychoactive properties, which is just another way of saying it won’t get you high. However, when ingested, CBD does provide many of the other positive side effects commonly associated with marijuana, including pain relief, relaxed mood, reduced inflammation, and increased focus. And while CBD has been growing in popularity for years, the federal government removed hemp from the Controlled Substances Act at the end of last year, which opened the floodgates for hemp-derived CBD products. But with the explosion of CBD oils and other products available for purchase, how do consumers separate brands that are safe and effective from less reputable vendors? And given the fact that some states still have local restrictions on CBD sales, how do consumers know if they’re staying on the right side of the law when purchasing CBD? That’s where Eaze Wellness comes in. Click here to check out Eaze Wellness today and receive a $20 coupon code for your first order. Eaze Wellness is changing the we people buy CBD. 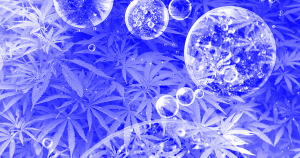 It delivers hemp-derived CBD products to customers in 41 states and the District of Columbia. This includes CBD oils, balms, vaporizers, tinctures, and strips, among other items. When purchasing through Eaze Wellness, consumers can rest assured knowing that they will only receive “licensed and thoroughly tested” CBD products. And because Eaze Wellness can’t deliver into restricted areas, users who live in an area where Eaze Wellness delivers can rest assured that they are purchasing their products legally. There’s never been a better time to try Eaze Wellness. For a limited time, customers who sign up for an Eaze Wellness account will receive $20 off their first purchase. So check out some of the products listed below, or click here check out everything Eaze Wellness has to offer and redeem your $20 coupon code. 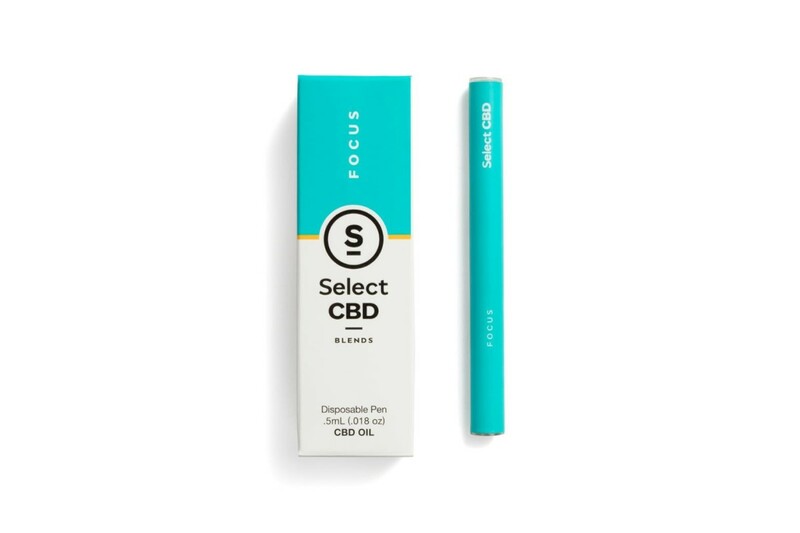 This discreet, all-in-one vaporizer contains a pure, non-psychoactive CBD oil blended with peppermint for a refreshing experience. There’s no battery required, and it’s ready to use right out of the box. Click here to buy CBD with your $20 promo code. 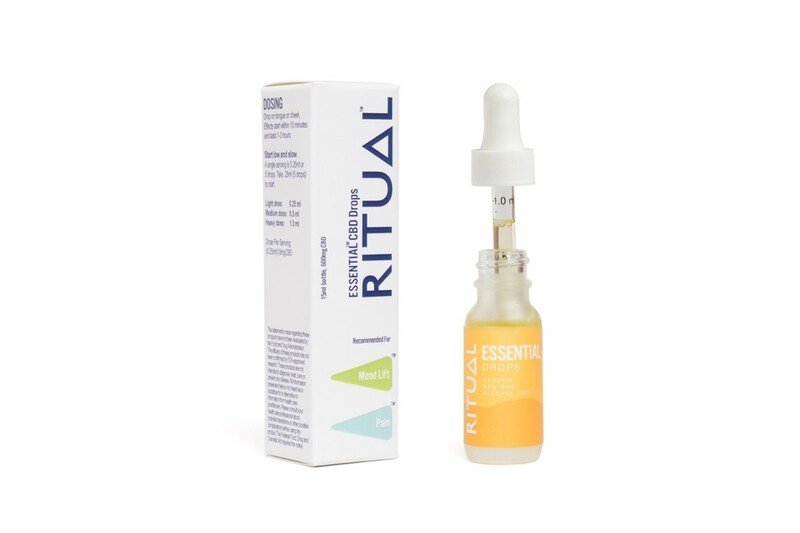 This fast-acting cream provides “powerful topical pain relief for up to six hours.” Click here to buy CBD with your $20 promo code. This pure CBD tincture is packed with Omega 6 and 3 fatty acids. The CBD “helps with pain relief and mood elevation.” Click here to buy CBD with your $20 promo code. A non-editorial team at Futurism has partnered with Eaze Wellness to create this article, and we may receive a percentage of sales from this post. This supplement has not been evaluated by the FDA, and is not intended to cure or treat any ailments. Do not take CBD products if you are allergic to any of the ingredients in the product you are consuming. Tell your doctor about all medicines you may be on before consuming CBD to avoid negative reactions. Tell your doctor about all medical conditions. Tell your doctor about all the medicines you take, including prescription and nonprescription medicines, vitamins and herbal products. Other side effects of CBD include: dry mouth, cloudy thoughts, and wakefulness. You are encouraged to report negative side effects of any drugs to the FDA. Visit www.fda.gov/medwatch, or call 1-800-FDA-1088.